For the lucky ladies born in April, the diamond, the queen gem, is their birthstone. Throughout history, the diamond has always been a symbol of eternal love and today we most commonly associate diamonds with engagement rings. This symbolism comes from the fact that diamonds are the hardest natural substance on the planet. Even in ancient Greek the expression for diamond means “invincible”. Whether you’re an April birthday girl or not, or whether you’re engaged now, someday, or never, a diamond is the ultimate jewelry gift to give your strong, amazing self! 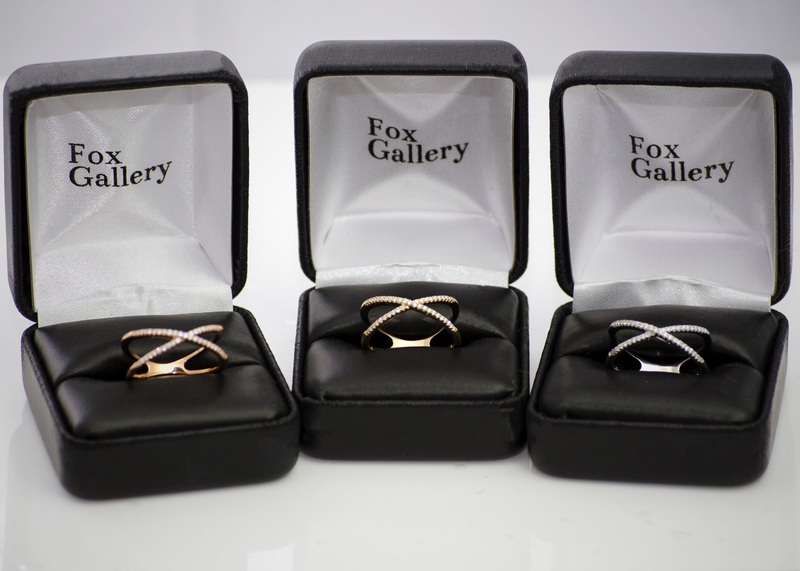 Fox Gallery carries a wide selection of 14k yellow, white and rose gold diamond jewelry to help you celebrate any special occasion! The criss cross diamond ring featured above is a customer favorite available for $585. 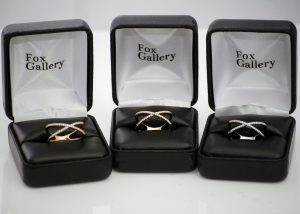 Call Fox Gallery at 937-855-0456 to ask about available sizes!